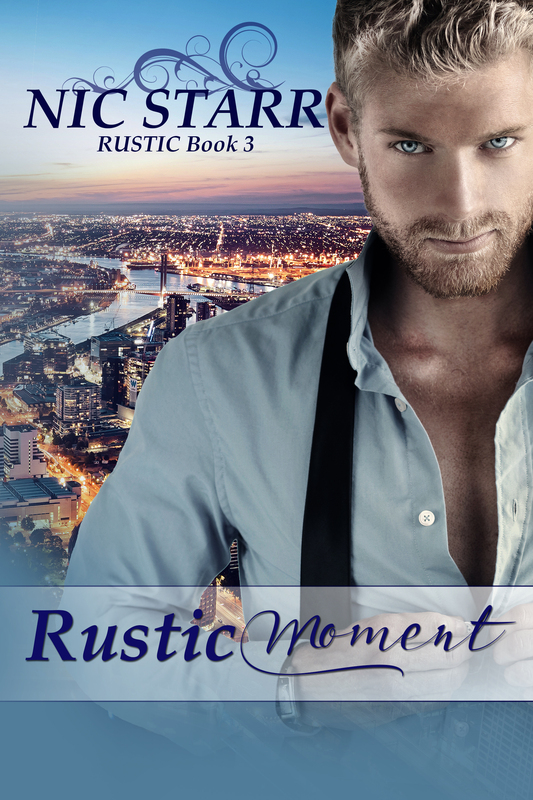 The third book in the Rustic series takes readers away from small-town life and into the center of Melbourne. Ty’s best friend Grant is attempting to put his life and his business back together after his business partner stole money from the business and ran off with Grant’s boyfriend. 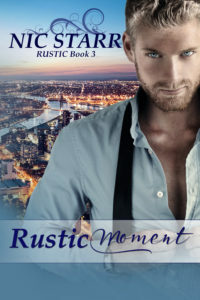 When Mac’s best friend Dave, a calm and gentle carpenter, comes to stay with Grant in the city, sparks fly between the two very different men. It took me a long time to warm up to Grant. At the start of the story he seems cold and superficial. If the other two books celebrated the warmth and comforts of small town life, this one is quite scathing about city life. But as Grant’s secrets unravel, he becomes more human and much more loveable. Dave is loveable from the outset. A simple man who has no social ambitions, he is gentle and grounding for Grant. While I really enjoyed this story and I loved the slow burn romance, I took a star off for the ending. After such a slow build-up, I expected a similarly slow ending. Instead, it just ended. The epilogue just wasn’t enough for me; I wanted a proper glance at the future of the two men I had come to care about. This is a great series and I loved seeing the characters from earlier books back together in this one. Grant’s voice was loud enough to travel down the hall. Dave immediately tensed at the tone. He couldn’t tell if Grant was angry or just being firm, but his words were clear. Always a reader, the lure of m/m romance was strong and she devoured hundreds of wonderful m/m romance books before eventually realising she had some stories of her own that needed to be told! When not writing or reading, she loves to spend time with her family-an understanding husband and two beautiful daughters, and is often found indulging in her love of cooking and planning her dream home in the country.